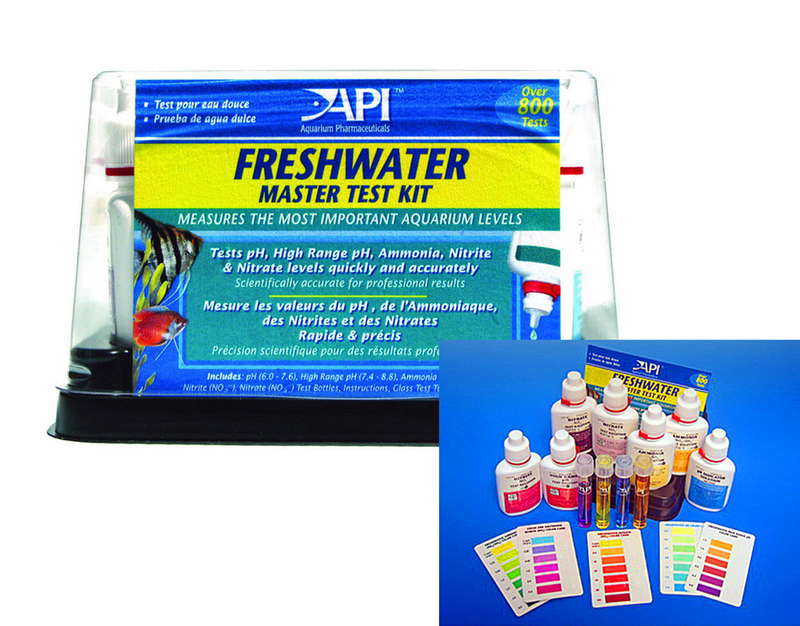 A complete kit for testing tap water and aquarium water. 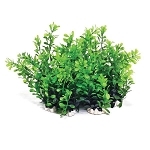 Includes all tests necessary for testing the nitrogen cycle. Aquarium owners have been relying on Aquarium Pharmaceuticals for easy to use, accurate and reliable liquid test kit for over 30 years. What sets the API test kits apart from the competition? A key difference is the special care API takes with accuracy of color comparison charts. Each card is computer-analyzed for accurate color rendering during printing. This results in easier and more accurate comparison between your solution and the color chart. API adds another extra by laminating the test charts assuring long life. Replacement test solutions and test tubes are also available at our web site http://www.FrogPondAquatics.com assuring you'll the maximum value for your investment. Tests Included: Freshwater pH, High Range pH, Ammonia, Nitrite and Nitrate. Laminated color cards,instruction booklet, 4 glass test tubes, and holding tray for testing bottles and test tubes.